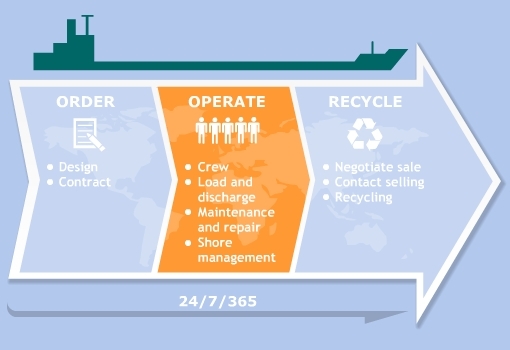 Owning, operating and maintaining a ship is not an easy task. There is employment to be found, financing to secure, a host of rules and regulations to meet and keep on meeting and in some cases shareholders to keep happy. Thankfully, for many, these challenges are greatly outweighed by the potential returns, and the excitement of being part of one of the world’s greatest industries. In this section, you can find information of every aspect of ship operating, from the nuts and bolts of the financial and contractual arrangements to the training requirements of crew.